Sie sind hier: Home | Ausstellersuche | ICAM S.p.A.
Quality is put above everything else at ICAM. That’s why its activity is awarded with the esteem and trust of its consumers and customers. ICAM follows the manufacturing of its products with traditional care and guarantees a supply of excellent basic ingredients. However, the secret of its success is also due to the two hundred motivated, teamspirited and proud people who work for ICAM. ICAM's expansion was from the beginning, characterised by courageous choices. The first of those being that of having complete control over the entire production cycle, therefore obtaining 'absolute' quality. 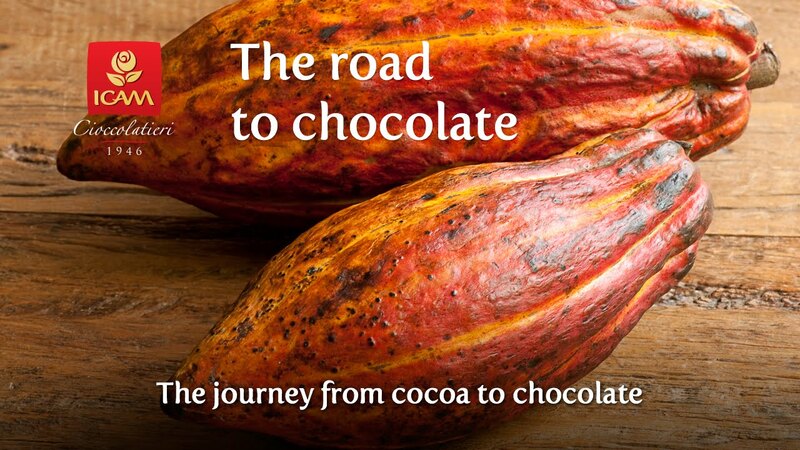 This meant going to the cocoa plantations, subjecting the basic ingredients to a strict selection process and to undergoing thorough laboratory tests, as well as developing the complex stages of cocoa production in the company. Beyond this, ICAM has achieved full technological independence, and managed to give the products an unmistakable taste, thanks to the exclusive recipes carefully crafted by food technology experts. Thanks to these choices, today ICAM can best satisfy its customers' expectations, offering the highest quality products on a 'skilled' level along with all of the advantages that go with a modern production structure. In April 1999, ICAM was awarded the ISO 2002 Certification of quality.